Are Kids Allowed on Niagara Falls Boat Tour? Planning a vacation with children, especially the very young ones, can be tricky. 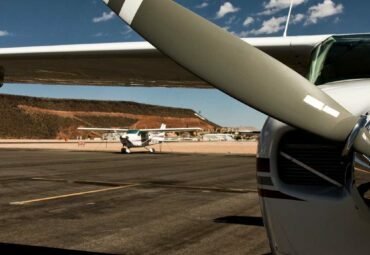 To keep your children entertained and happy, you will need to include some kid friendly activities in your tour itinerary. Niagara Falls, Canada, is a great destination for families as it has something for every age group. Children aged 5 and under are allowed free admission at most attractions. 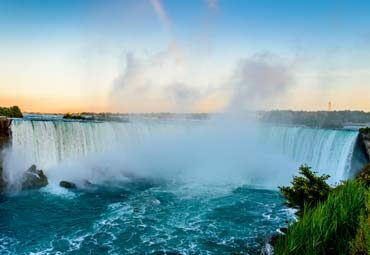 Botanical Gardens, Butterfly Conservatory, Bird Kingdom, Marineland, Niagara SkyWheel, and Fallsview Indoor Waterpark are just a few of the attractions in Niagara Falls that kids will love. 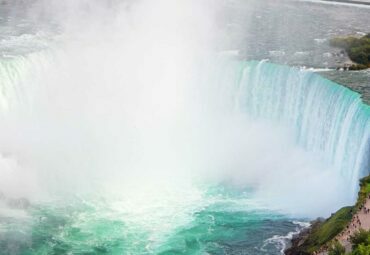 The best attraction that you must do is the Hornblower Niagara Cruise. This seasonal attraction is open May-November (check the full schedule here). If you are wondering if young kids are allowed on the Hornblower Niagara Falls Boat Ride, you can rest assured that Hornblower Niagara Cruises welcomes children of any age. 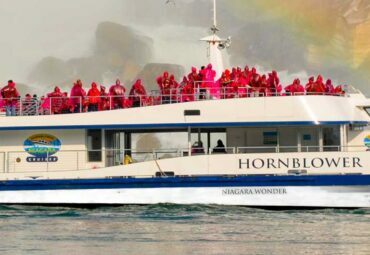 Hornblower Niagara Cruises offers visitors two types of boat rides to the Falls. If you are travelling with toddlers, it is recommended not to carry your baby or small child while standing at the railing of the boat for safety reasons. The Hornblower Niagara Cruise (seasonal) is one attraction that children of any age will love. So, if you visit in summer or fall season, take this boat ride. Do it first thing in the morning when crowds are less. Expect long queues from 10:00 a.m. onwards. Strollers can be brought aboard the Hornblower boat. However, your child will have to remain strapped in and inside the enclosed viewing area. Tickets can be booked online. The Canada Niagara Falls Boat Tour Price for children is a few dollars less compared to adults. 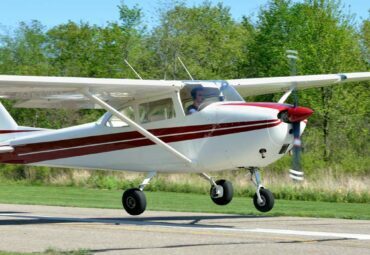 Children above 12 years are charged adult rates. For the 2019 season, Voyage to the Falls tickets for children aged 5-12 are priced at $18.95 CAD (Canadian dollars) per ticket. Admission for children 4 years and under is free. Click here for more updated ticket prices. The Falls Fireworks Cruise is a nighttime cruise out on the Niagara River. If you are staying in Niagara Falls for more than a day during the fireworks season, we strongly recommend taking the Falls Fireworks Cruise. Ticket price is different for this cruise. 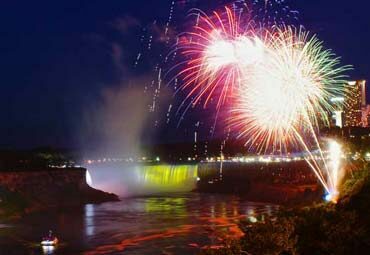 You can watch both the Falls illumination and the fireworks show at 10:00 p.m. with a Falls Fireworks Cruise. Kids will love the spectacle of the light show at the Falls and the fireworks in the sky. 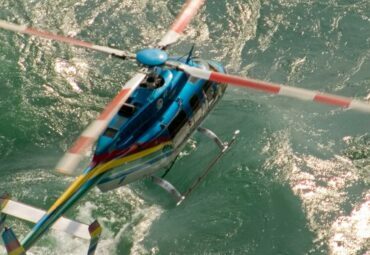 Book tickets on a Toronto to Niagara Falls bus tour if you wish to see Niagara Falls in a day. A lot of bus tours offer a FREE Hornblower boat ride! If you are staying in Niagara Falls for more than a day, you can take a bus tour on one day and visit other sights during the remaining days of your trip. Truly one of the most spectacular Natural Wonders, the Niagara Falls has been a tourist attraction for over 200 years! It is estimated that around 30 million people visit Niagara Falls every year, not only to see Niagara Falls but also to tour the world famous wineries within the Niagara-on-the-Lake region. 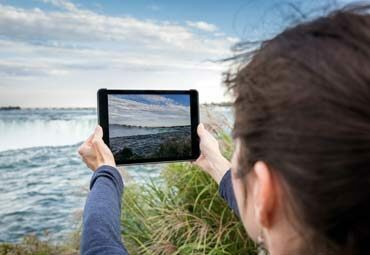 There is so much to see and do in Niagara, it truly is a once-in-a-lifetime experience. Not only is Toronto a captivating place, but also it makes a perfect place for exploring the Niagara Falls, which is just 80 miles away. This amazing natural scene located near the US-Canadian border marks the center of the Niagara River on its course from Lake Erie to Ontario.